Pioneers of the area were predominantly Mennonites who came from Pennsylvania in the early 1800s. Blair Cemetery dates to 1804. 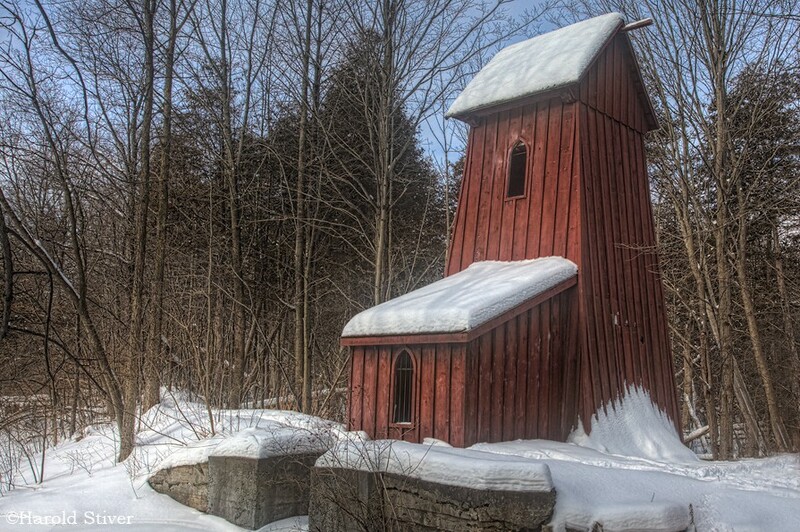 The first mills in the village were built by Daniel and Jacob Erb. The community was first known as Shinglebridge because of a shingled covered bridge, then Durhamville, and New Carlisle after mills in the area. When the post office was established in 1858, the community was named Blair after Adam Johnston Blair, an early settler and member of the Legislative Assembly of the province of Canada. The frrst school in Waterloo C. was established at Blair, and the community was the frrst in Ontario to have a paved main street. Have something to say about Blair?